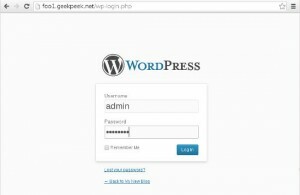 In this post we will learn Step-by-Step how to install WordPress CMS on CentOS 6 linux operating system. 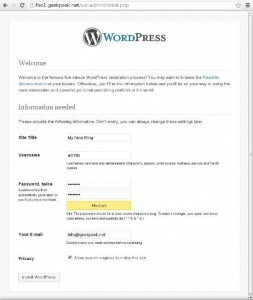 WordPress is a content management system (CMS) based on PHP scripting language and MySQL relational database management system (RDBMS). 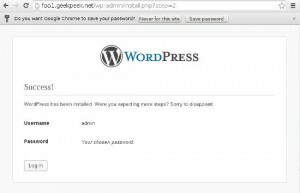 Let’s start our Install WordPress on CentOS 6 guide! 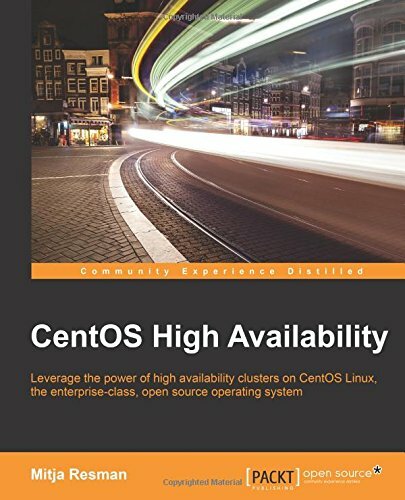 If you have any problems or want additional information on Apache installation, configuration or SSL VirtualHost configuration read my Install Apache Server on CentOS 6 or Apache Configuration on CentOS 6 post! 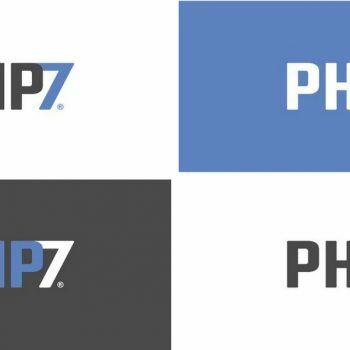 If you have any problems or want additional information on MySQL installation and additional configuration read my Install MySQL on CentOS 6 or Create MySQL Database and Grant Privileges To User posts! 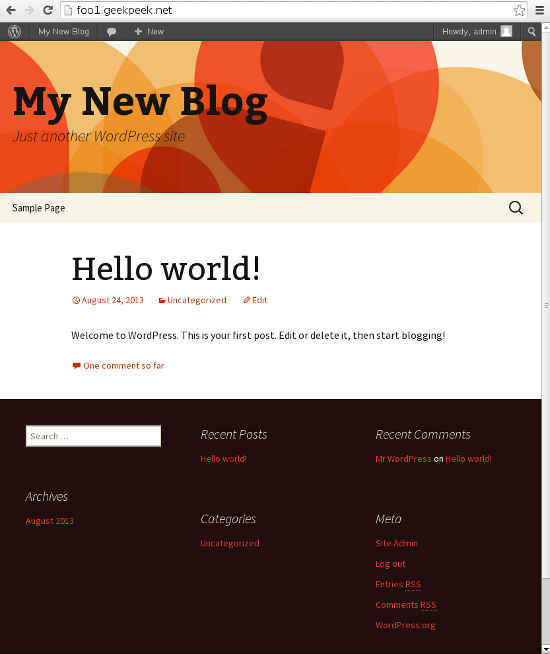 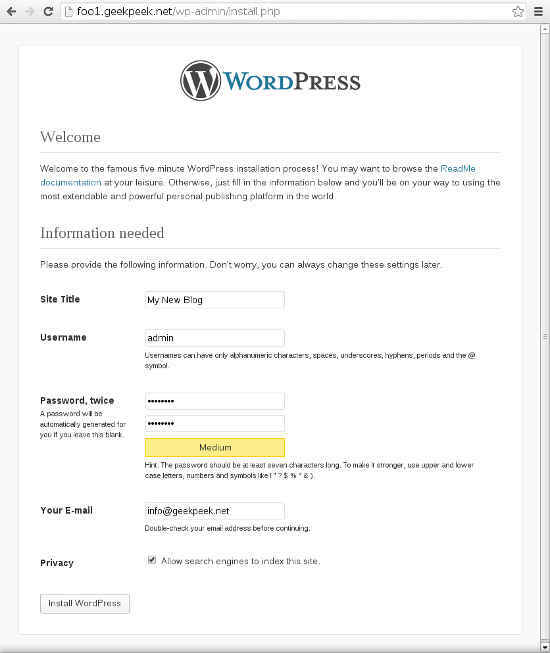 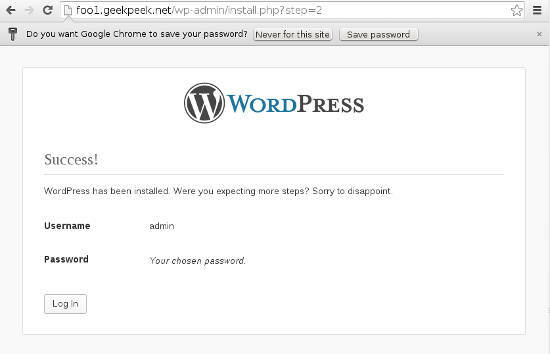 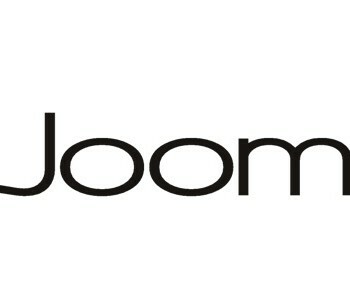 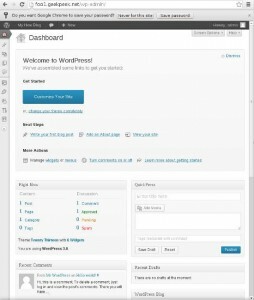 We have finished our install WordPress Step-by-Step guide. 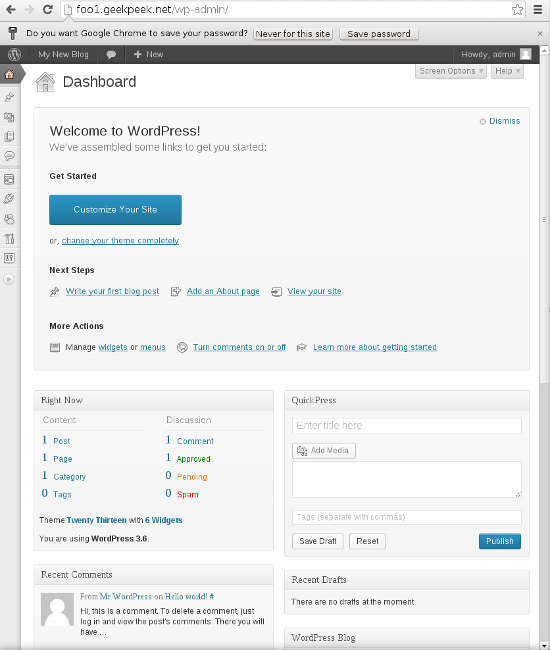 Your WordPress instance is up and running and you can start adding content and share your thoughts with the rest of the world.